The martini s one of the world's best known cocktails. 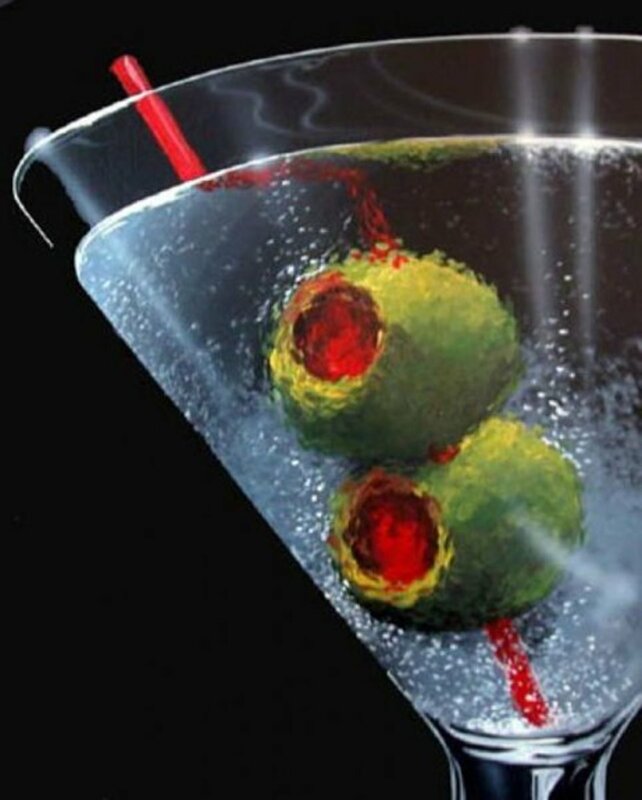 From the days of Prohibition and Bathtub Gin to Frank Sinatra's Rat Pack and the "Shaken, not stirred" phenomena created by James Bond's 007, the classic Martini cocktail was made with gin, dry vermouth and accompanied by a twist of lemon or a few green pimento olives. 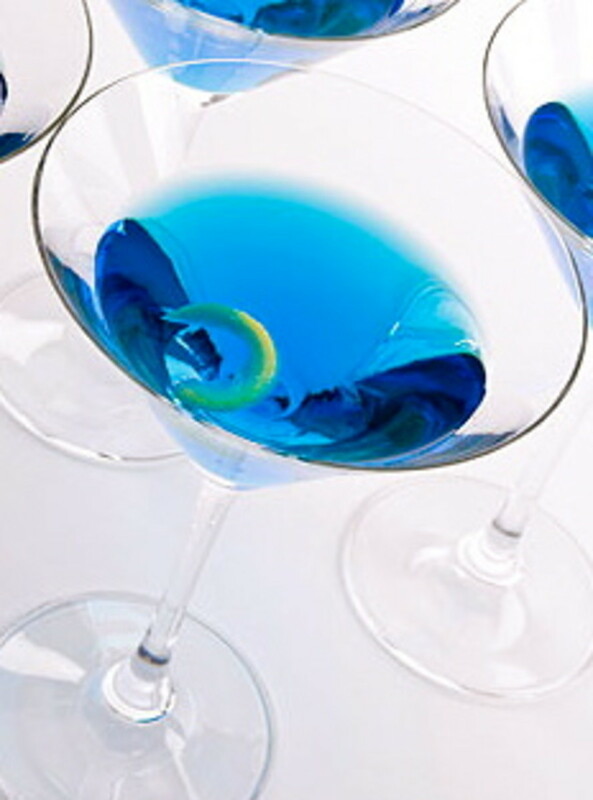 The classic Martini's popularity declined during the 1970s and 1980s as Vodka-based Designer Martinis became very fashionable, and a new generation of cocktail aficionados embraced the Vodkatini. 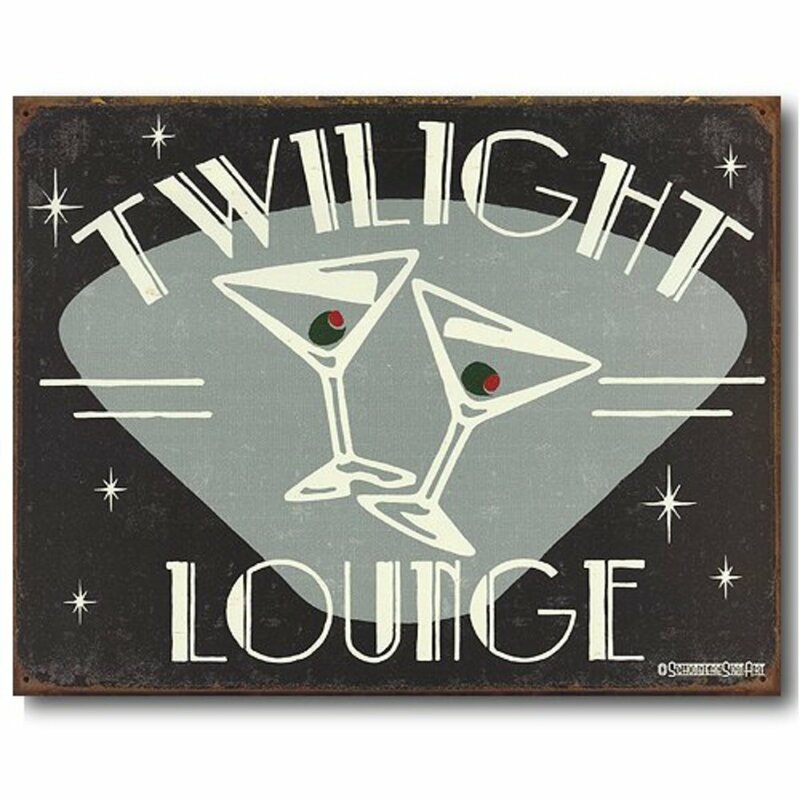 But it wasn't long before the mixologists looked back at the classic martini recipes, and began experimenting with ingredients used in the trendy vodka-based Martini creations. 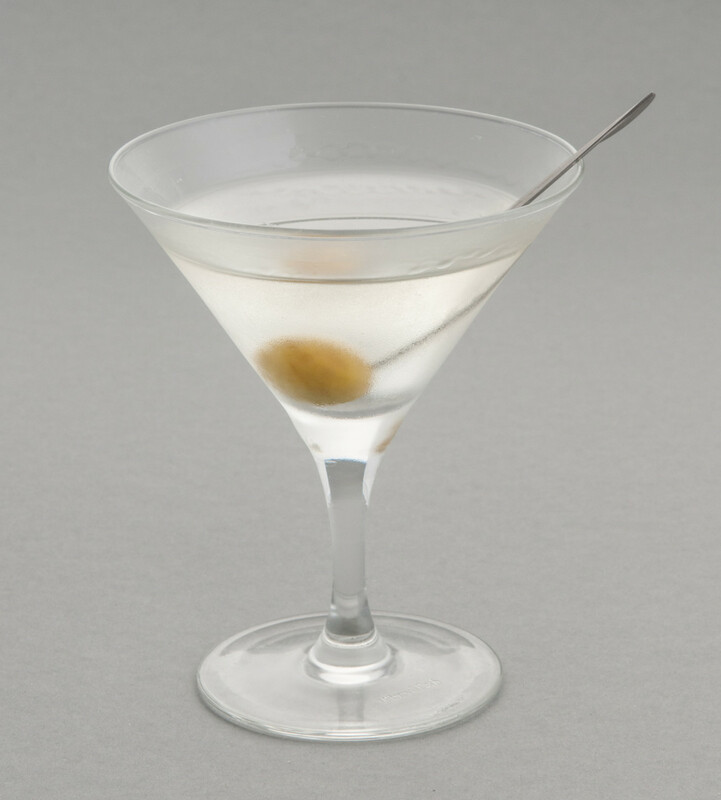 The classic gin martini need three basic ingredients: Gin, Dry Vermouth and Olives. If the cocktail recipe does not include all three of these ingredients, then it is not a gin martini. The only exception: a classic gin martini can substitute a lemon twist garnish in place of the olives. The difference between a 'Regular' Martini and a 'Dry' Martini is the amount of Vermouth that is mixed into the cocktail. The less vermouth, the drier the Martini. You may have heard of an ultra-dry cocktail that is made by simply waving a bottle of vermouth over a chilled glass of gin. This is not a Martini -- it is a Gin Cocktail. For our Classic Gin Martini Recipe, Gordon's London Dry Gin works exceptionally well. You just can't beat the Classics. Enjoy responsibly. Chill the Glass: Place a Martini glass in the freezer or fill the glass with ice cubes. Discard the ice cubes when the glass is cold. Pour a good portion of quality Gin into a pitcher filled with ice, or a tall ice-filled glass. Stir to chill the gin. Strain and pour the chilled gin into the prepared Martini glass. Serve with three green olives skewered onto a martini pick. Happiness is... finding two olives in your martini when you're hungry. The Dirty Martini is very similar to the classic Martini recipe, but with addition of a little olive juice from the jar. Chill the Glass: Place a Martini glass in the freezer or fill with ice cubes. Discard the ice cubes when the glass is cold. Fill a tall glass or pitcher with ice. Add the gin, dry vermouth and olive juice to the glass. Stir to combine and chill the mixture. Strain and pour the cocktail into the chilled Martini glass. Garnish with olives skewered on a Martini Pick. 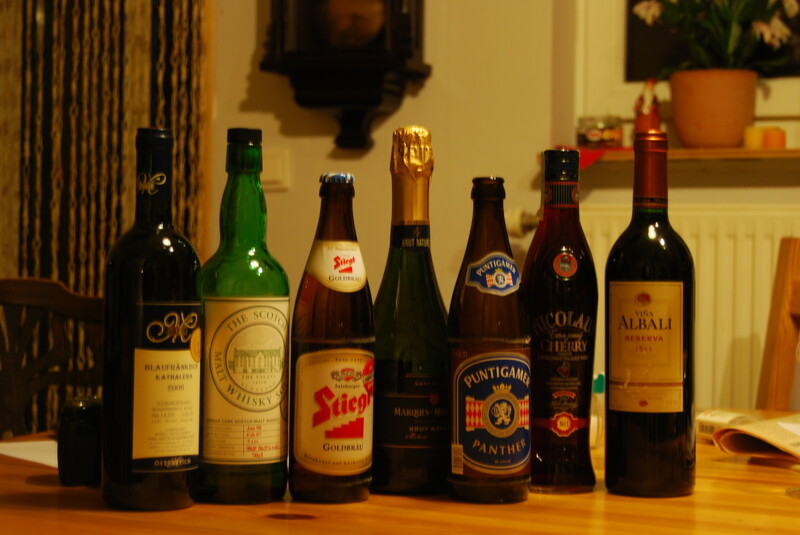 Though purists argue that "it is not a Martini unless it is made with gin", the versatility of vodka opens up a whole new range of cocktail possibilities. Be creative, experiment and enjoy! This Chocolate Martini recipe is our house favorite martini. Slightly sweet and made with Raspberry Vodka (we like Stolichnaya Premium Vodka), this version of the Chocolate Martini is a standard cocktail in our home. We've tried many different variations, but this house favorite chocolate martini recipe uses a 3:2 ration of Raspberry Vodka to Creme de Cacao. The key to this chocolate martini recipe is to serve the cocktail cold. Very, very cold and served in frosted martini glasses. Before pouring the drinks, I rinse the martini glasses in cold water and then place the glasses into the freezer for at least 10 minutes. Start by placing a Martini glass in the freezer to chill. Fill a cocktail shaker with ice. Add 1 1/2 oz. Raspberry-flavor Vodka and 1 oz. 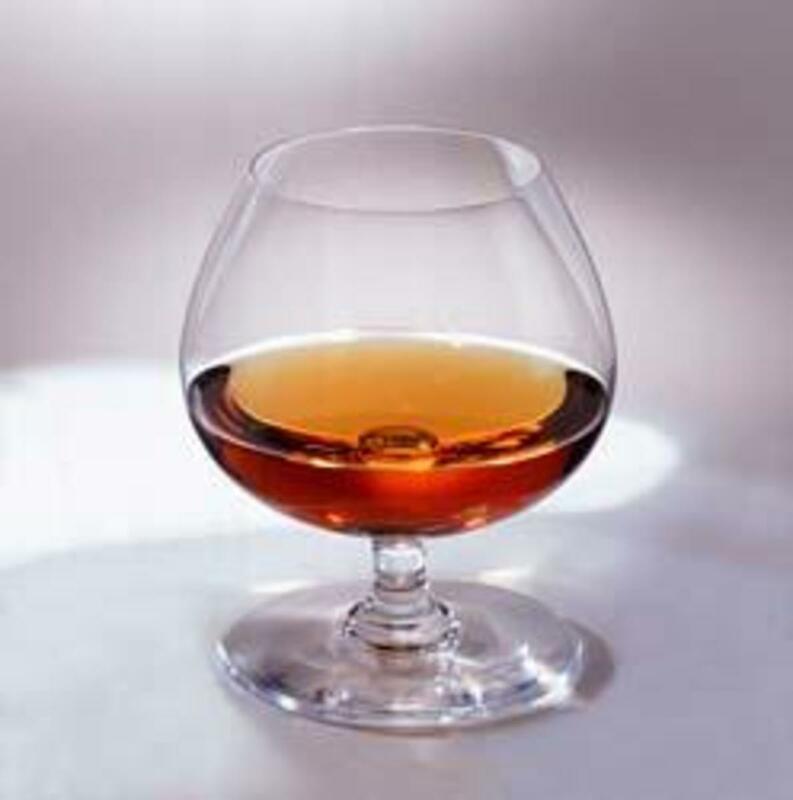 Creme De Cacao. Shake briskly. Retrieve the Martini glass from the freezer. Using a strainer, pour the Chocolate Raspberry Martini cocktail mixture into the serving glass. 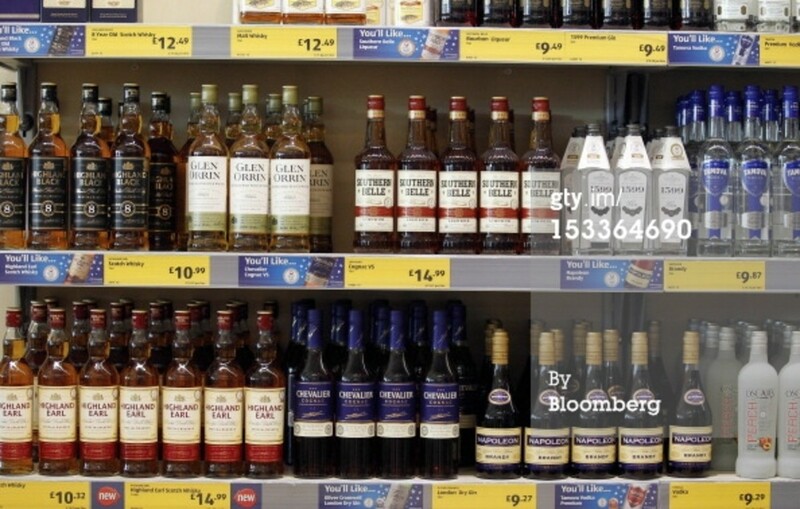 Enjoy responsibly! Chill the Martini serving glass, either by placing it in the freezer or filling with ice cube. In a mixing glass, pour in the gin and the dry vermouth. Add enough ice to fill the glass, and stir vigorously. Remove the ice from the serving glass. Using a strainer, pour the gin and dry vermouth mixture into the serving glass. 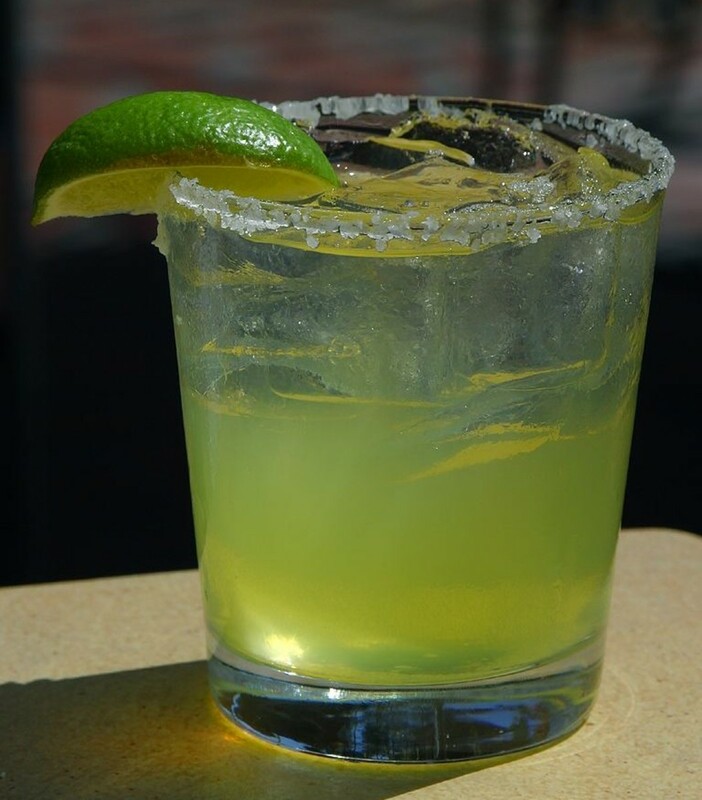 Squeeze a lemon twist over the serving glass, then rub the lemon twist around the rim before using it as garish. Enjoy! "I'm pursuing my lifelong quest for the perfect, the absolutely driest martini to be found in this or any other world, and I think I may have hit upon the perfect formula: You pour six jiggers of gin, and you drink it while staring at a picture of Lorenzo Schwartz, the inventor of vermouth." When it comes to mixing your favorite Martini, do you want it Shaken or Stirred? Shaken! Fill the shaker with ice, and shake it up good! It doesn't make any difference. 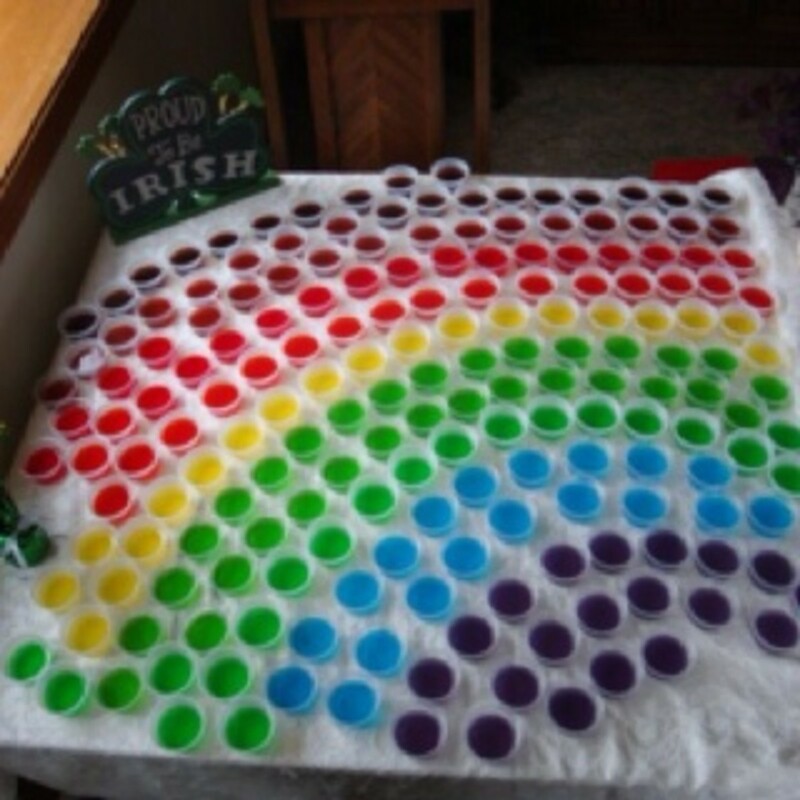 Just mix them up, and keep them coming! 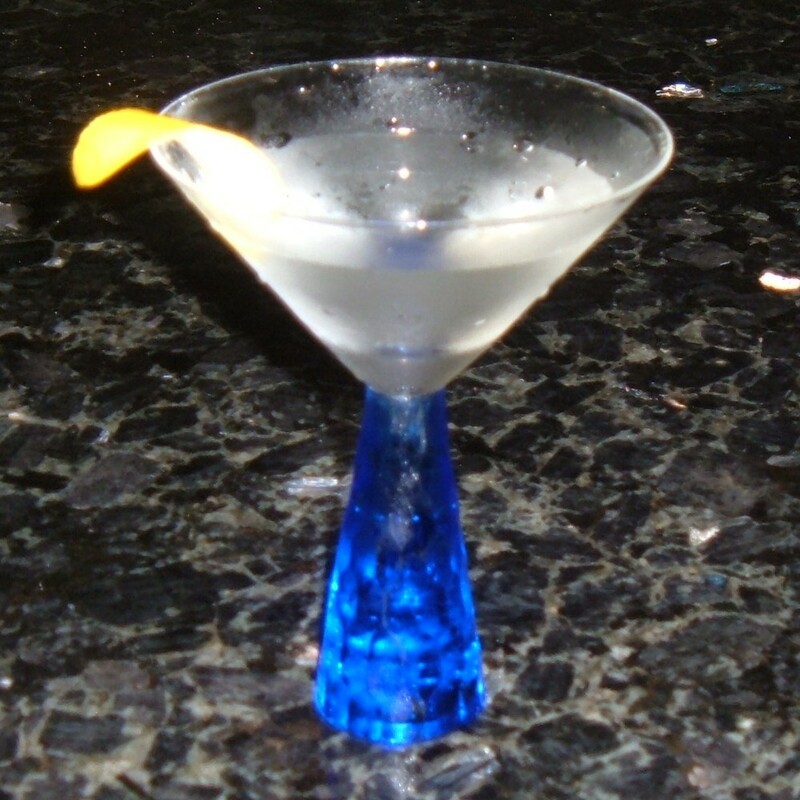 A collection of Gin and Vodka Martini recipes. “I’m not talking a cup of cheap gin splashed over an ice cube. I’m talking satin, fire and ice; Fred Astaire in a glass; surgical cleanliness, insight.. comfort; redemption and absolution. I’m talking MARTINI. Which Classic Martini Recipe Do You Prefer? Just visiting. I prefer non-alcoholic beverages. BTW, I love the backyard party theme here....had to shout on FB and posted to G+. I guess I'll need to try a sample of each but your house favorite sure got my interest! I once heard that to make a really dry martini, you sniff the vermouth deeply and then breathe out the fumes into the chilled glass through you mouth. You can let me know if you give that one a try! Well done, as always. You should have a quiz here with all this specialized information. I just learned what a "dirty" martini is....and so much more!